At Z4Web we are absolutely committed to doing things the right way. 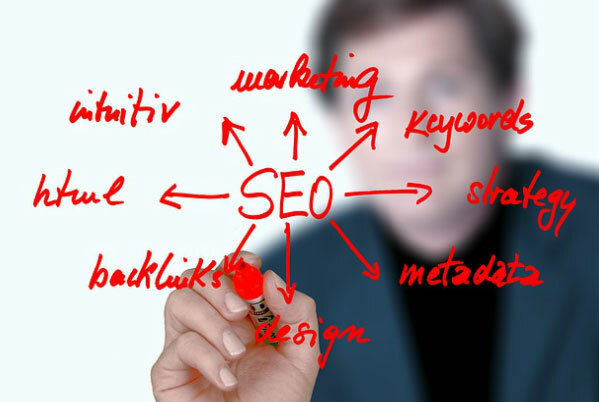 Our SEO practices have been proven to get results time and again while focusing on quality content and readability. We work with each client in order to provide a tailor made strategy that works within their budget and then we work tirelessly to execute that plan with precision. We have been providing SEO services for years now and always stay on top of the most recent updates and changes to ensure we’re right at the cutting edge. Let us help with your search engine marketing analysis .